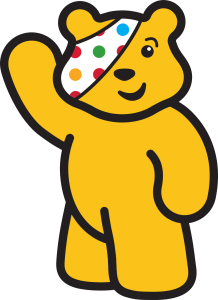 Friday 16th November 2018 is Children in Need Day! We are going to be raising money on Friday 16th November by holding a non-uniform day. 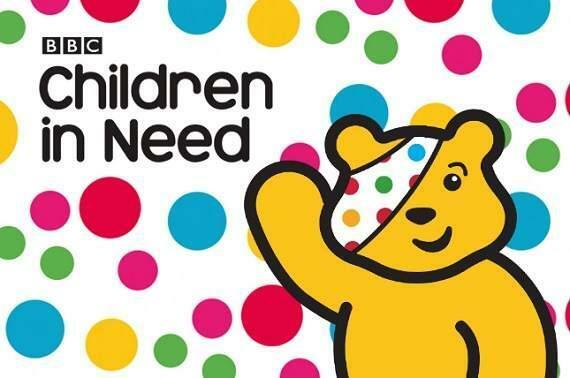 To celebrate the occasion and raise funds for the cause we are requesting that children donate £1 and come into School in Fancy Dress, if they wish. Something really colourful/crazy/spotty/onesies – let’s just have fun! Please note, you will be able to pay for the non-uniform day on ParentPay if you wish.